The National Association for Music Education (NAfME) is nearing its annual conference this February in Portland. One of the highlights of the conference will be the hundreds of outstanding student musicians from all across the state and the northwest, including 21 of our very own Shoreline students. The Washington Music Educators Association sponsors the All-State Choir, Band and Orchestra process to promote students' dedication to their musical knowledge and skill. The competitive selection process begins with individual musicians recording an audition and submitting it to WMEA. A panel of judges then ranks each instrument or voice part. From this ranking, a select group of musicians is selected. 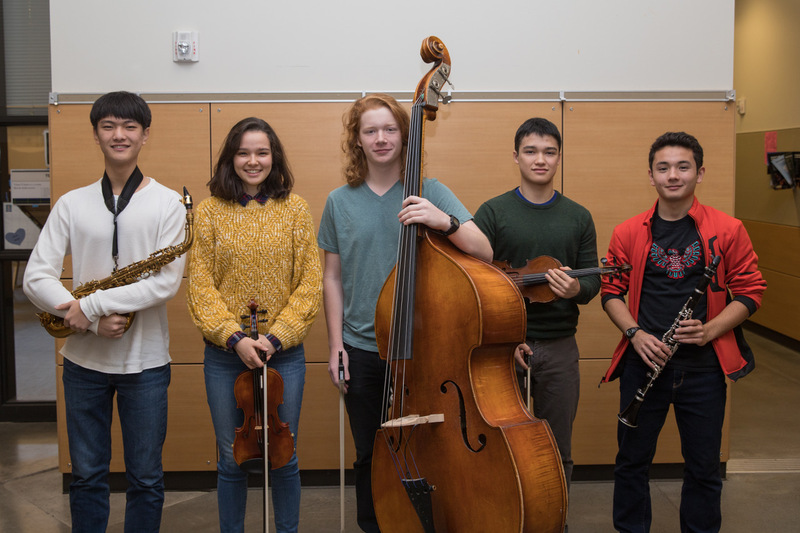 The highest-ranking musicians qualify to perform in the All-Northwest and All-State music groups. 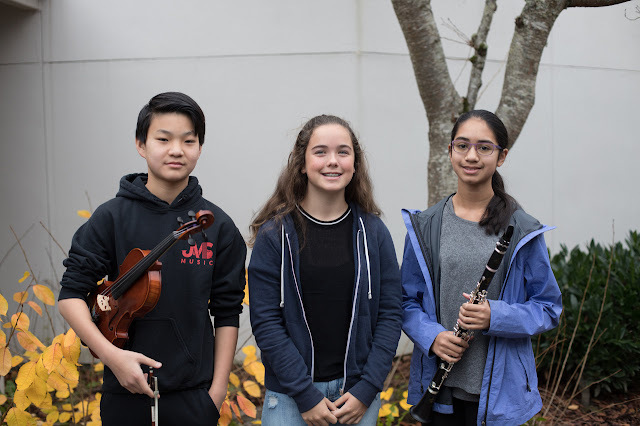 These students participate in three days of rehearsals that are directed by nationally recognized conductors during the annual state NAfME Convention in Portland, February 14 – 17, 2019. Their performances in front of thousands of attendees bring this extraordinary event to a close.